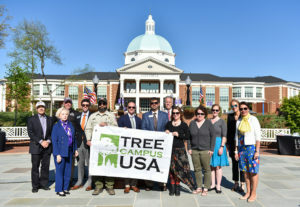 Members of the Mariana H. Qubein Arboretum and Botanical Gardens committee accept the Tree Campus USA Award at last year’s Arbor Day Celebration. 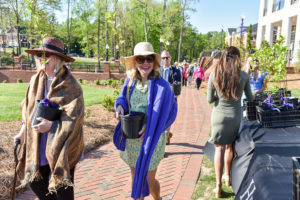 HIGH POINT, N.C., April 15, 2019 – High Point University will celebrate 10 years of recognition as a Tree Campus USA member at this year’s Arbor Day Celebration. 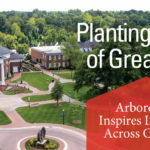 HPU is one of 16 North Carolina colleges and universities to receive the honor from the Arbor Day Foundation and one of only four to be recognized for a decade or more. 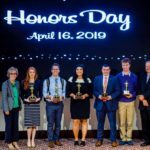 The community is invited to join High Point University in celebrating this achievement. 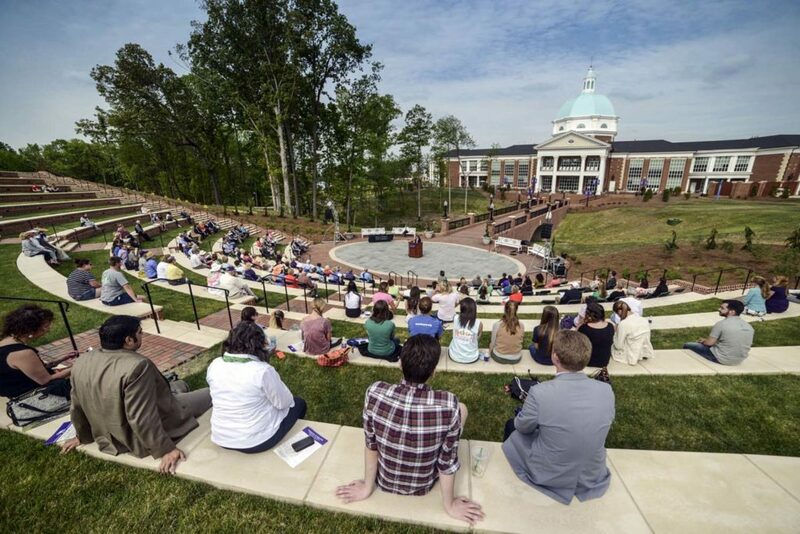 The event will be held at 4 p.m. on April 25 at Cottrell Amphitheater on the HPU campus. 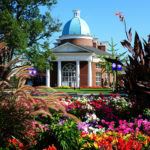 The celebration will include several speakers, special presentations and music by HPU’s Petal Points a cappella group. Each event attendee will receive a complimentary Ginkgo biloba sapling. Each year, the event offers a gift to attendees. This year’s gift will be a Ginkgo biloba sapling. 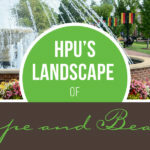 HPU’s campus is home to the Mariana H. Qubein Arboretum and Botanical Gardens, which boast more than 3,700 taxa of plants, including more than 700 varieties of trees. The arboretum and gardens feature several tree collections. These include 48 varieties of redbuds, 65 different species of dogwoods, 40 varieties of flowering cherries, and 171 different magnolias, which is the second largest magnolia collection in the state. To reserve a seat, contact HPU’s Campus Concierge at 336-841-4636 or email concierge@highpoint.edu by April 23. Parking and shuttle service will be available from the Congdon School of Health Sciences and Fred Wilson School of Pharmacy parking lot on International Avenue. Please enter campus from N. Centennial Street and International Avenue. The rain site for the event is Kushner International Networking Marketplace in Cottrell Hall. 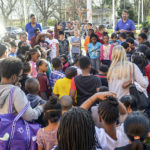 This year’s Arbor Day Celebration is supported by Davey Tree, Vann York Toyota, Green Resource and Piedmont Carolina Nursery.